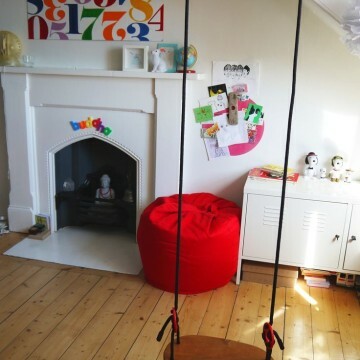 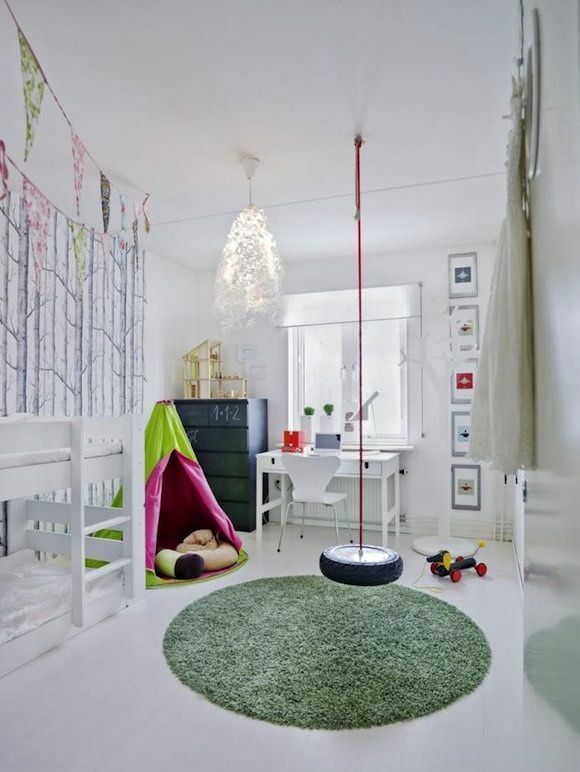 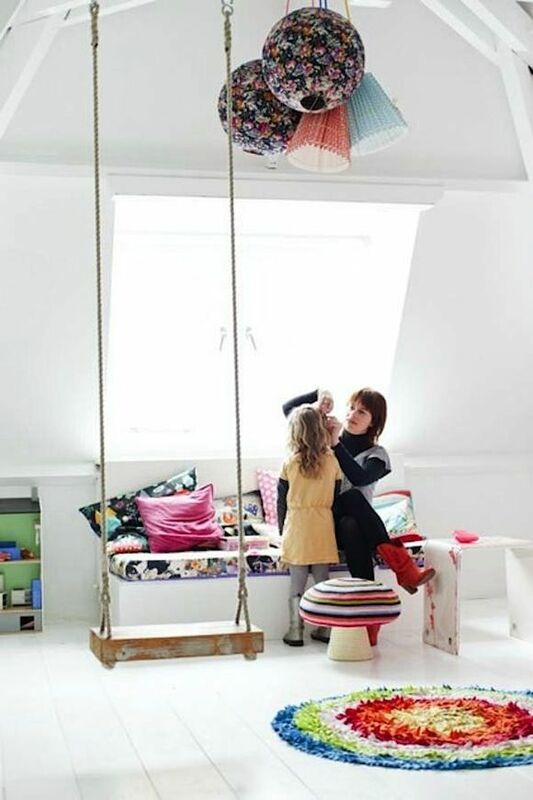 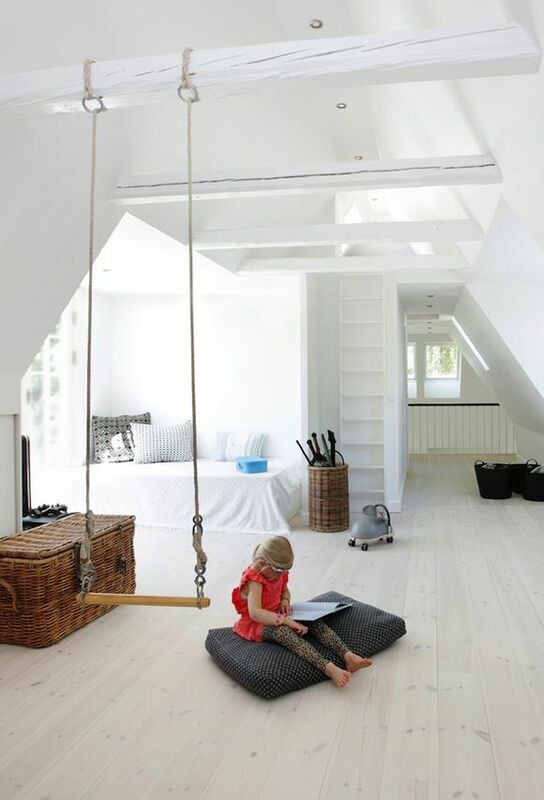 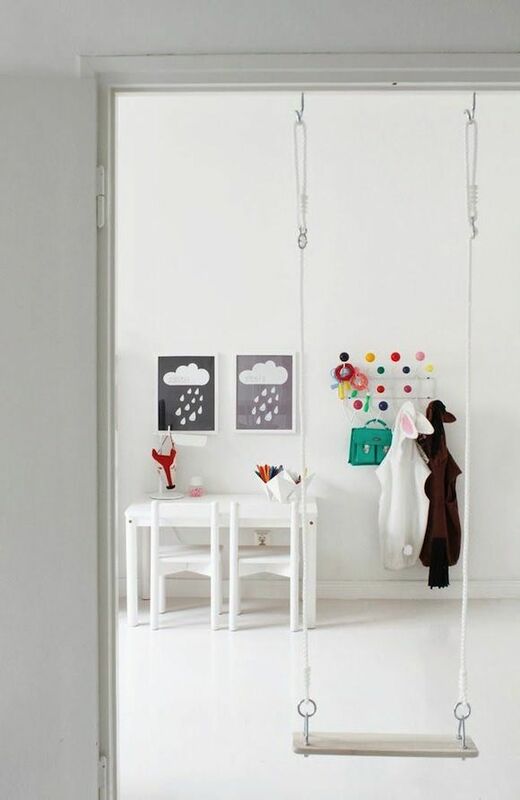 We’ve spotted indoor swings in more and more beautiful homes over the past few years. 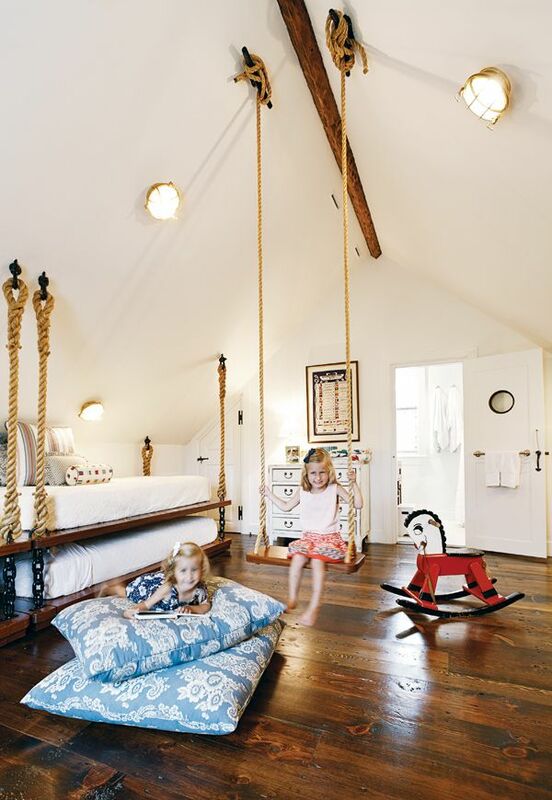 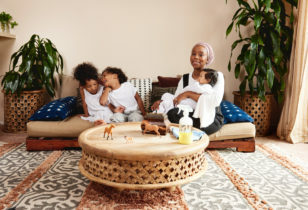 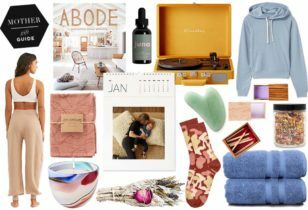 From a bedroom doorway hang to a living room ceiling dangle, swings are popping up in the most interesting places and becoming a part of a home’s decor. 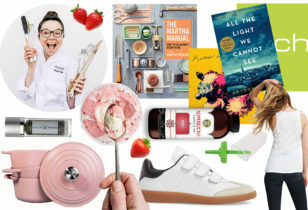 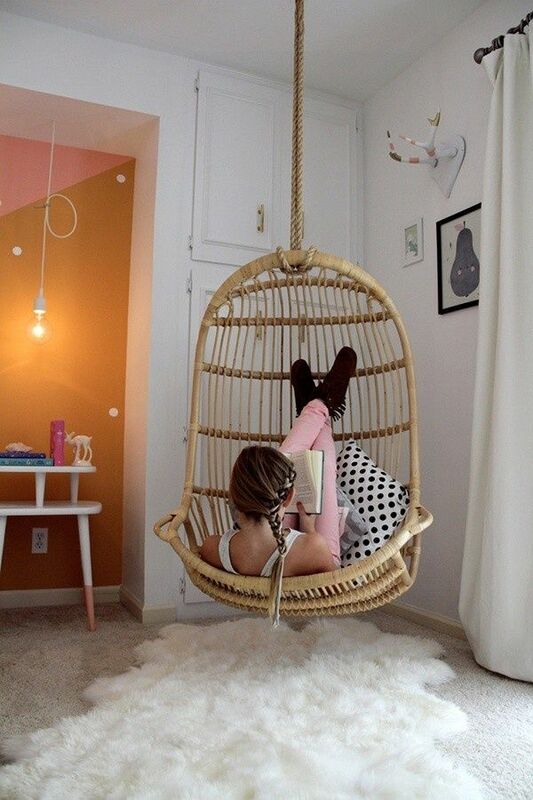 We couldn’t be more thrilled with the trend and kinda want to give some ropes a try ourselves. 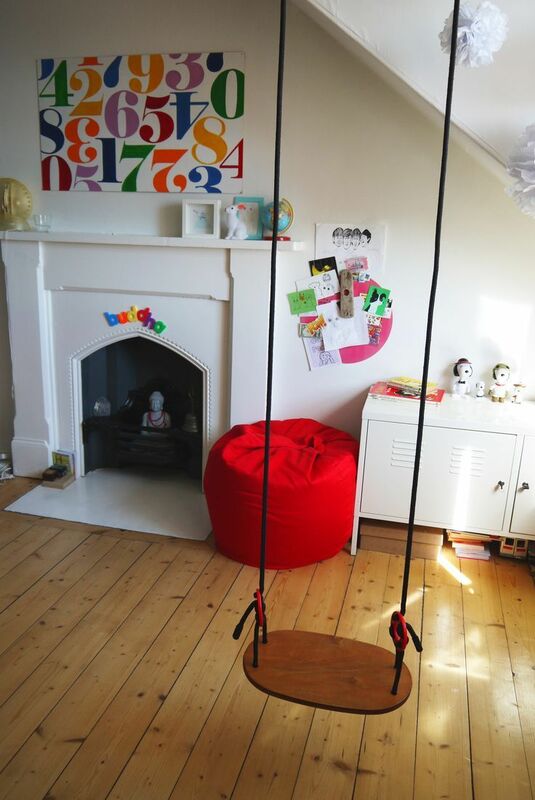 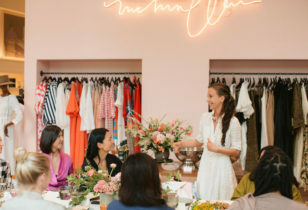 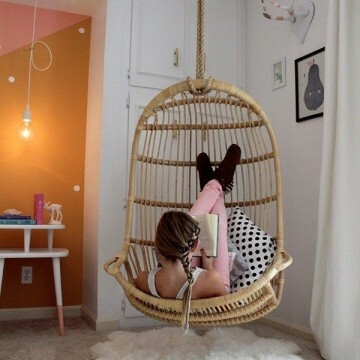 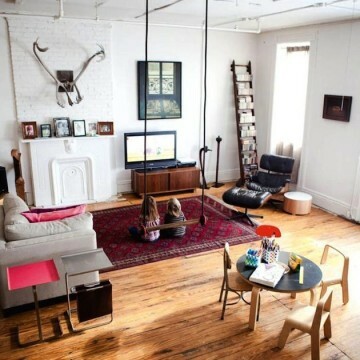 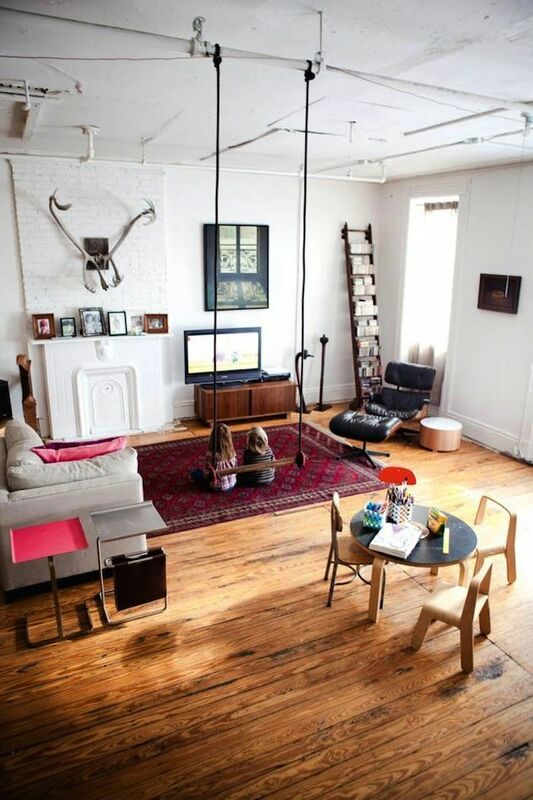 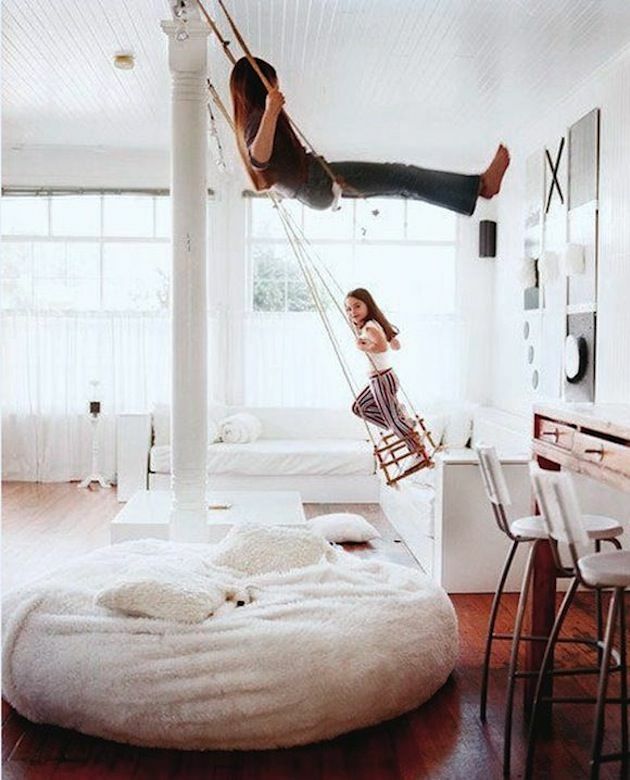 Take a look at these fun indoor hangs and let us know, would you swing inside, too?